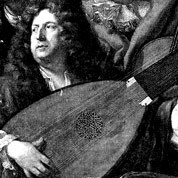 Robert de Visée was a lutenist, guitarist, theorbist and viol player at the court of Louis XIV, as well as a singer, and composer for lute, theorbo and guitar. 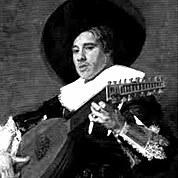 Robert de Visée’s origin is unknown, although a Portuguese origin of his surname had been suggested. Visée published two books of guitar music which contained twelve suites between them, as well as a few isolated pieces. 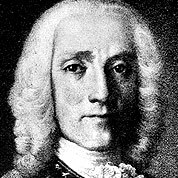 Giuseppe Domenico Scarlatti was an Italian composer who spent much of his life in the service of the Portuguese and Spanish royal families. 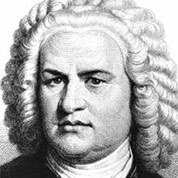 He is classified as a Baroque composer chronologically, although his music was influential in the development of the Classical style.